La Axarca, cerveza artesana… like a new style. 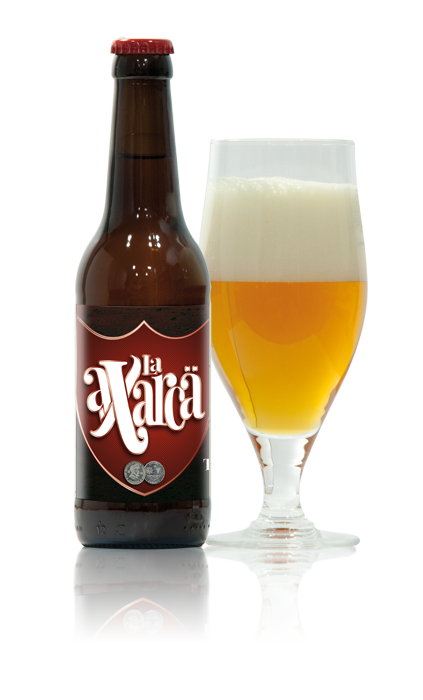 La Axarca, a natural beer, unpasteurized, with tropical aromas and flavors that has caught the essence of La Axarquia. Thin white foam, bright orange body, mango aromas and fruitally citrus flavor. A light finish bitter and dry closes and easy sip and always fruity.